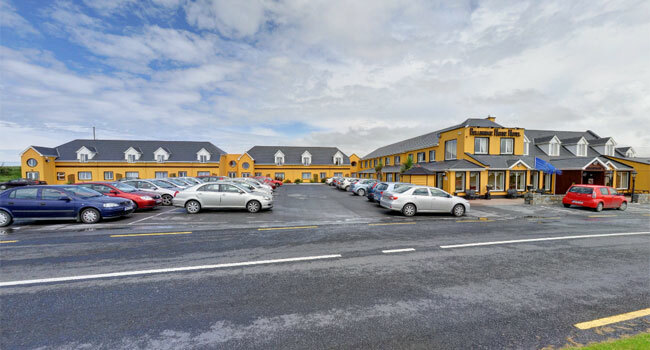 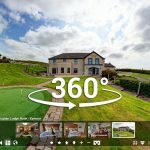 Where success meets comfort, luxury & excellence in service, the Bellbridge House Hotel in Co Clare provides fast & easy access to all the magic that West Clare has to offer. 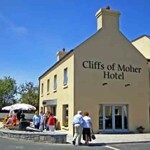 This beautiful area is renowned for its world famous Cliffs of Moher & an abundance of other cultural attractions & fascinating history. 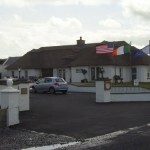 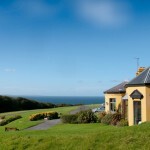 The Bellbridge House Hotel in Clare, situated by the Sandy Beach of Spanish Point, is selected for its features, whether it is a perfect place for romance, Clare weekend breaks away, touring around or a golf break in Clare. 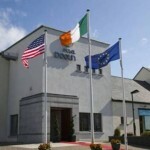 The traditional exterior reflects the “old fashioned” courtesy & personal service found inside making Bellbridge one of the very best hotels in Co Clare Ireland has to offer.